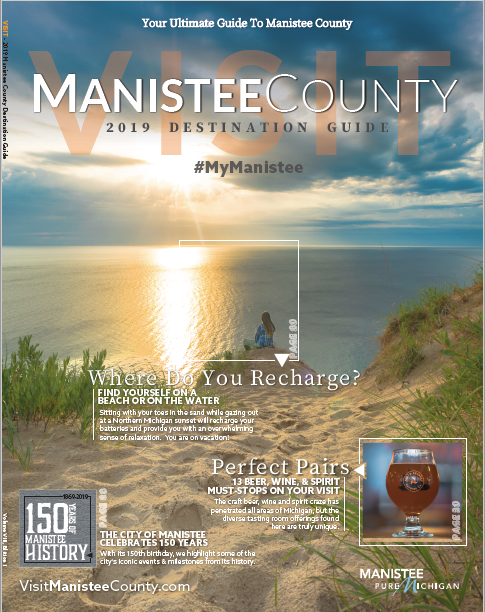 Manistee County is located in the heart of the West Coast of Michigan about 1 hour south of Traverse City, and 1.5 hours north of Muskegon. With 26 miles of sugar sand beach shoreline, 1000s of acres of National Forest, hundreds of miles of hiking and biking trails, and active waterways, our economical and family friendly attractions blends the perfect combination of affordable and awesome. 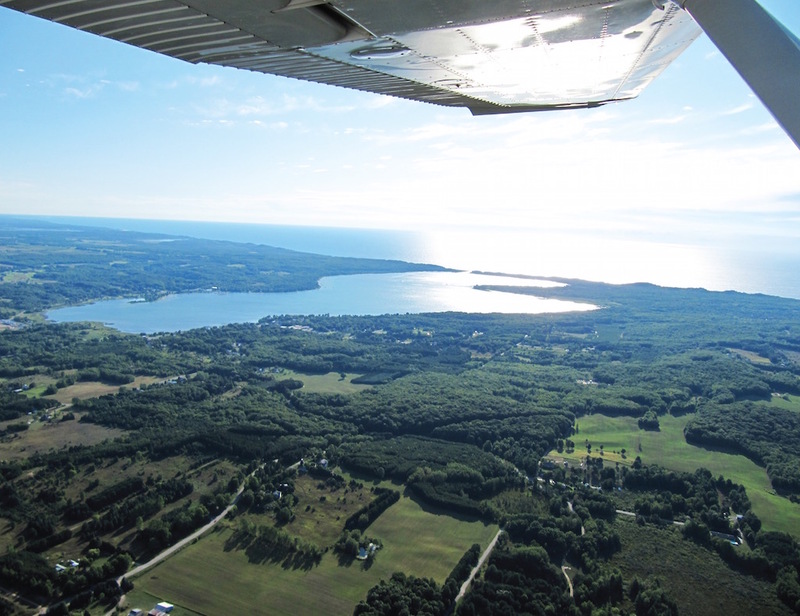 There are three primary ways to get to Manistee County, by road, air and water. 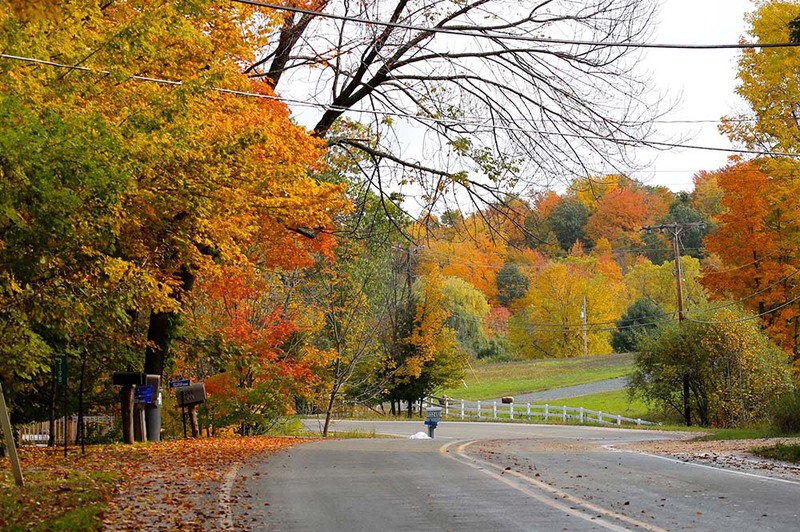 Here we will outline ways to efficiently travel to Manistee County. From the Southeast/Greater Detroit Area (through Lansing & Grand Rapids): From Greater Detroit, proceed west along I-96 through Lansing and Grand Rapids. Just outside of Muskegon, proceed north along US-31 until reaching Manistee. 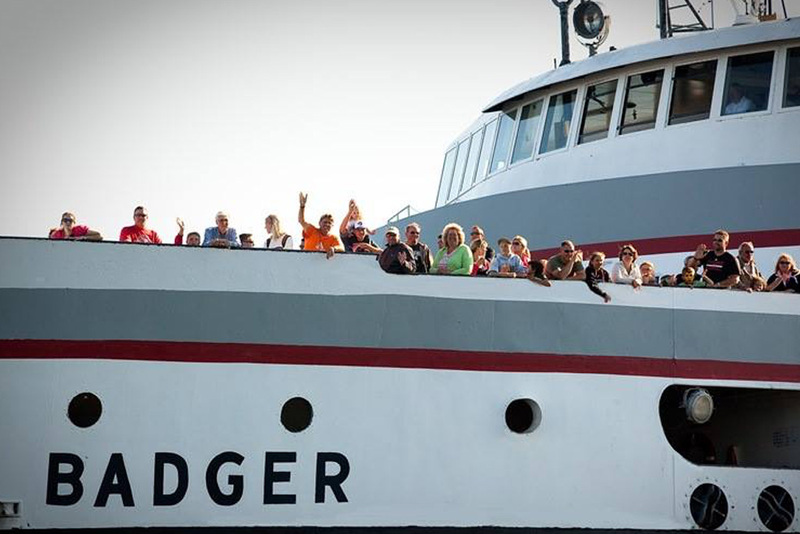 From Manitowoc/Wisconsin: The Badger’s commitment to a fun experience offers traditional favorites including free Badger Bingo, free movies and satellite television, lounge areas, a toddler play area; free limited Wi-Fi, onboard gift shop, an arcade, private staterooms, two separate food service areas, two bars, and sprawling outside decks for lounging or walking. See all the details and learn more at: ssbadger.com.